JUNE 3, 2003 ...2003 Hurricane Season...Dew...Rain vs. Snow...Seasons...Mountain Tornadoes? JAN 14, 2003 ...Rainbows...San Jose Airport Winds...Storm Index & Global warming? JUL 16, 2002 ...Non-Drought in SoCal...Long Range Forecasts...High Pressure ReDeux...Stacked Lenticular...Gallons per Sq Km? MAY 28, 2002 ...Hurricane Season...Weather Survey....Run or Walk in the Rain? AUG 28, 2001 ...Wind Energy...Popsicles...Record Pakistani Rain...BAY AREA PERFECT CLIMATE? DEC 19 2000 ...Camelot Climate Index...Sunset Photography...Deserts...Wrong Way Geese? 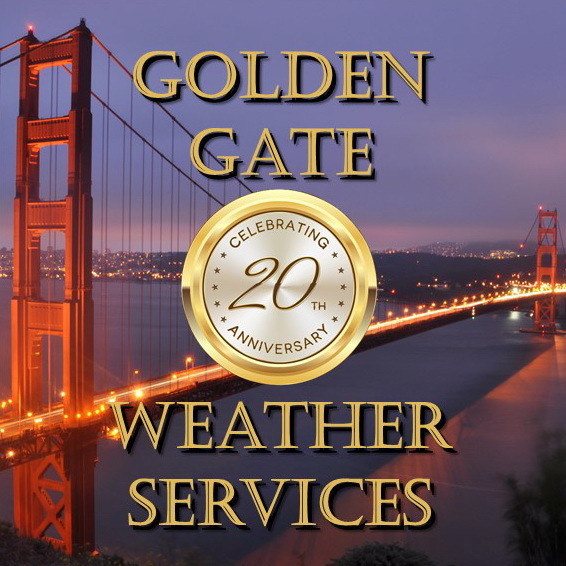 FEB 29, 2000 ...Forecasting...Northernmost Hurricane...SF Windsurfing...Retirement Climates..."Rain Shadow"
MAY 25, 1999 ...Coastal Fog...Wind Terms...Hail Injuries..."Storm"
Copyright © 2002, Golden Gate Weather Services.